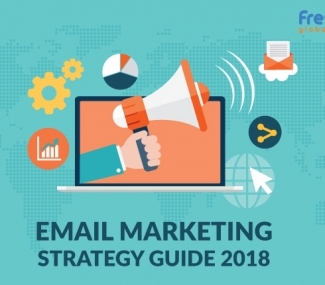 For many years, marketeers have been implementing email marketing campaigns to advertise their products by serving their audiences with the best deals. They have crossed boundaries of various countries and have connected with many multinational business empires. They have earned a good position on top, and are tough competitors for many start ups and mid size firms. It is implied that if you want to reach the right destination, you have to start traveling from the point of origin. Just like that, if marketeer’s aim to achieve their desired missions and goals, they have to once go through the roots of email marketing campaigns. Let’s start your journey with these five basic marketing must do’s that we have listed below. The beauty of email marketing lies in its metrics. Start this activity today by gauging performance of your marketing events. To perform best and to be willing to be positioned as the best marketing expert, get measured according to your business standards. You can make use of online tools for measuring performance through which you can have a brief understanding of your businesses position (where it is actually lacking behind). So, take an advantage of such online measurement tools and excel your business in the online dimensions. Engage your readers by craving more meaningful content that suits their interests. You can mesmerize your audience by attaching multimedia (like Animation, Video Footage or still images) in your email content. This will help you to boost your click-through rates by 60 per cent. Attract and grab your subscriber’s attention by enticing offers, and an engaging content. You can also attach an RSS link to your website. By attaching a live RSS link, you can proliferate the number of visitors to your site. Henceforth, you will gain an increase in the click-through rates as your readers find it easy to receive more live updates. Your audiences have only one chance to view and judge your email from the pilled ones. If your subscribers are smart phone users, then you have to optimize your website to make it mobile friendly. Next time, when you’re sending emails, your emails and website should support different mobile browsers. Soon, you will shortly notice a huge traffic over your website. During our research, we found that many marketeers have gained a good hike in click-through rates by adding more social media sharing buttons in their mail. This technique is more effective as the chances of getting your emails clicked are frequent. So don’t waste your time, and get virtually known by adding social media buttons in your mails and blog post. If your sole goal is to make more profits within a shorter duration of time, it’ll probably fail. 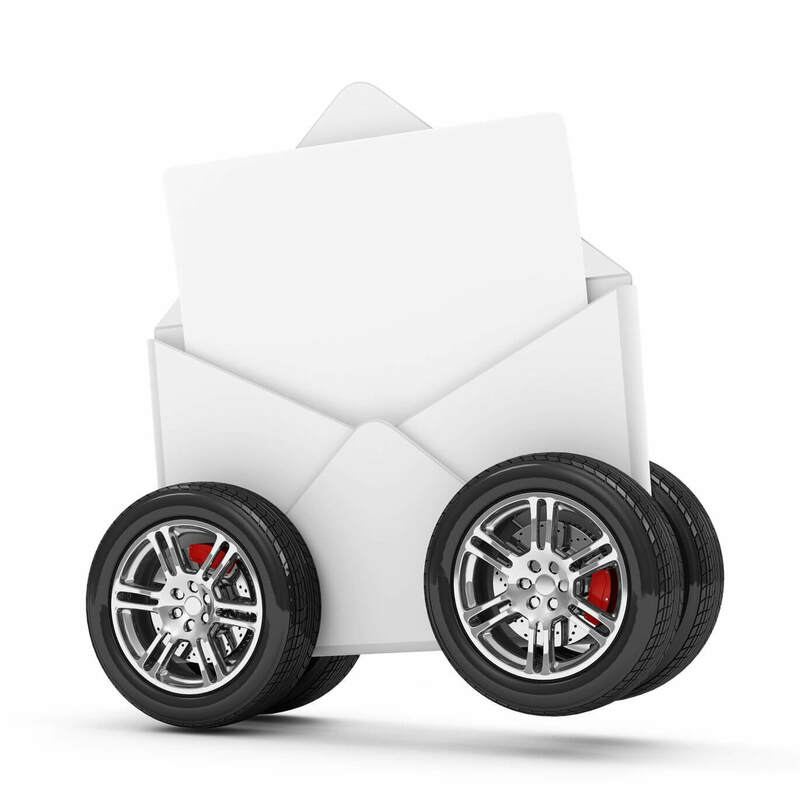 For marketeers, reader’s attention is must when they are delivering an email. Measure the performance of your campaigns and resend your mails after crafting unique solutions to get an increase in your click-through and open rates. 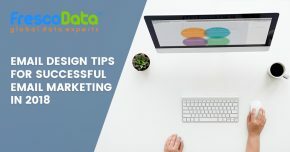 With the above mentioned description, you’ll be having a brief idea where you are actually lacking in your marketing campaigns. Keep one thing in mind your customers expect more from you. Only serving them with one type of goods and services will make audience bored to buy your products. The solution is to have their information base on top priority. You have to be on your toes to entice the subscribers by providing best deal and new arrivals. Only sending emails to the subscribers won’t help you every time. Try to implement the modern concepts of marketing. Value your customers by delivering content that keeps engaged. Enhance and expand your business by incorporating modern email marketing techniques. 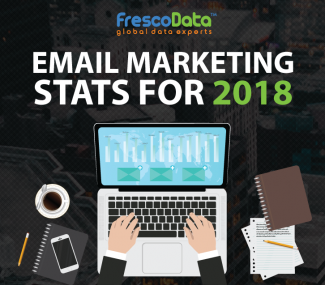 Learn more how FrescoData’s Email Marketing Reengagement Strategies to be employed in your marketing campaign. Fresco Data’s targeted email campaigns, you can reach out to hundreds of thousands of qualified customers.